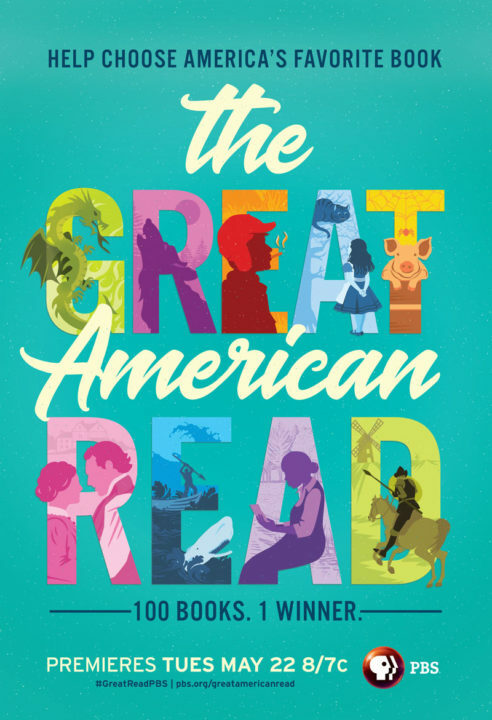 How can you bring together 100 beloved novels—spanning everything from fables and adventures, to period dramas and literary classics—along with a national contest, into a cohesive, compelling campaign? And promote it as a must-see, must-read, must-vote event over a six-month period? 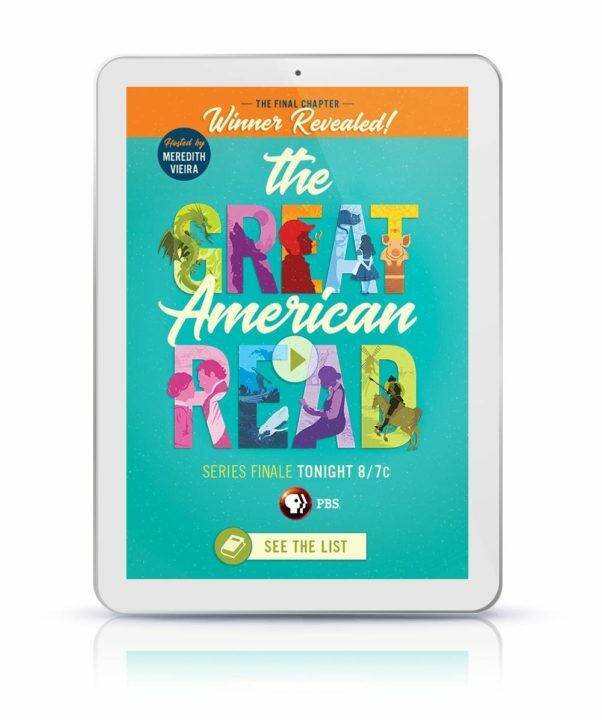 That was the challenge posed to us by PBS for The Great American Read, their new TV show and nationwide campaign to determine America’s favorite novel. Our strategy was to tap into the love that readers have for their favorite novels and genres by communicating the huge range of featured books, while keeping the creative simple, singular, and powerful. Book lovers chimed in with their favorites over the course of the campaign, and over 4 million votes were cast. 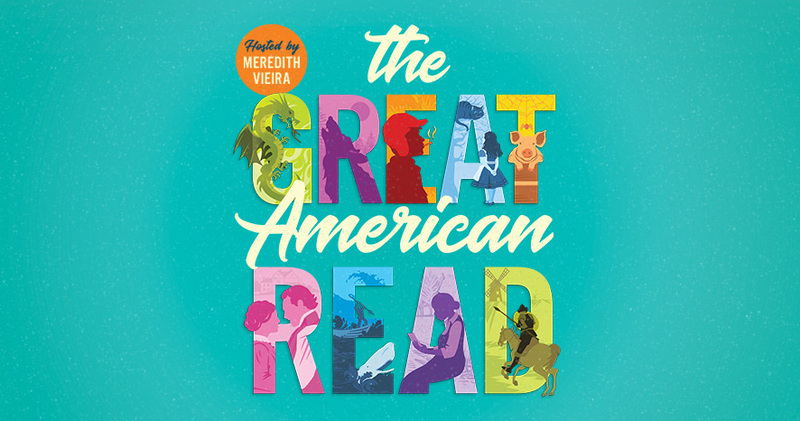 We were unable to use existing book cover art, so we created a set of custom illustrations evocative of different genres, incorporating them all into a bold event logo that would serve as the key art. This quickly communicated the premise of the show in a clear, compelling way. 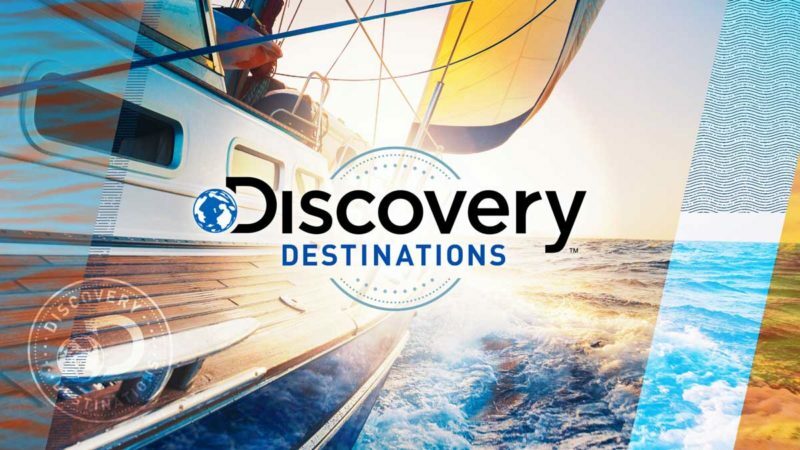 The illustration style we developed provided an eye-popping, colorful, branded look that appealed to the show’s core audience. 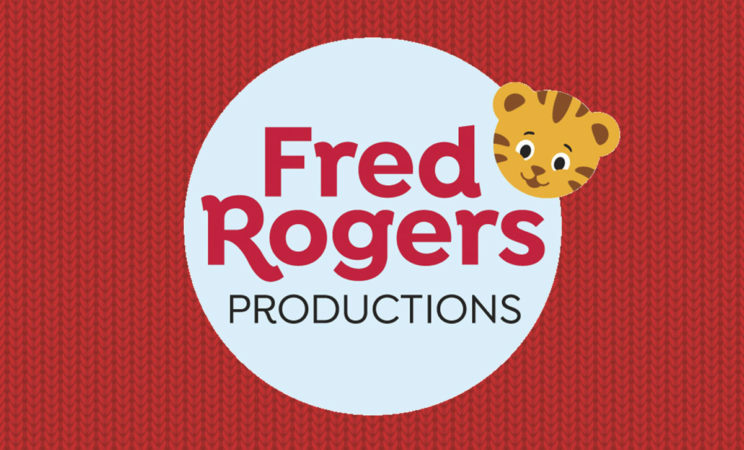 It was designed to be effectively adapted to a broad range of digital and social tactics, and was animated by PBS for on air use. The show launched in May, kickstarting the competition that lead to the full 7-episode series in September. 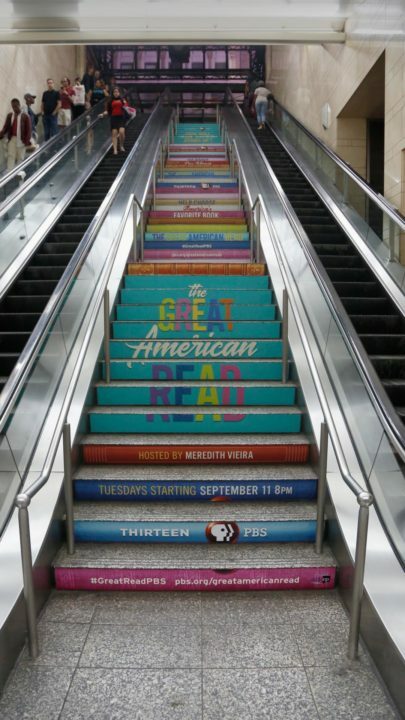 The digital campaign covered both the spring and fall programs, and the messaging was crafted to introduce the show, drive tune-in, and encourage viewers to vote for their favorite novel. 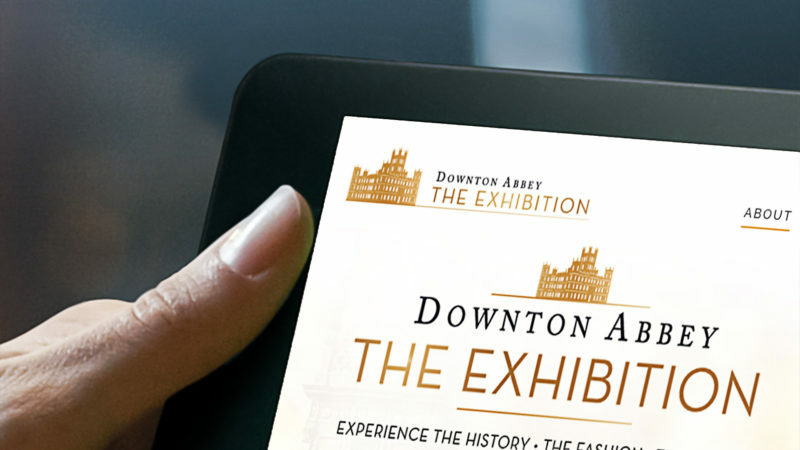 An expansive collection of digital marketing tactics were launched for both flights, featuring the show trailers and fun interactive animations. 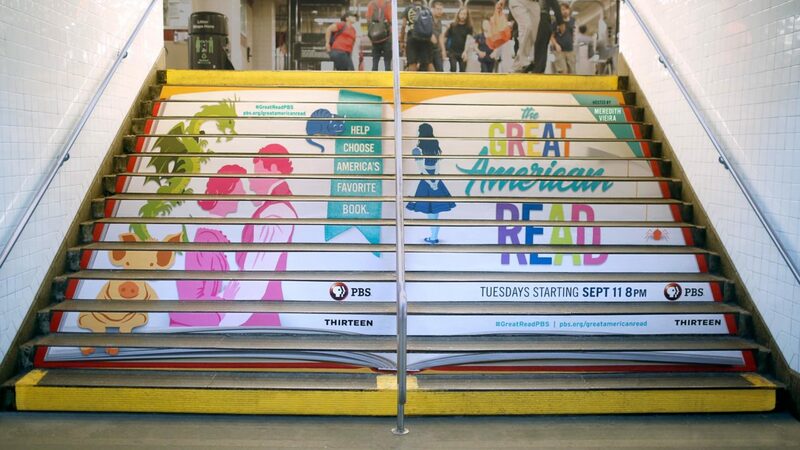 In the fall leading up to the relaunch, we expanded the artwork across staircases in New York City’s Penn Station, reaching tens of thousands of commuters a day. This allowed visitors to engage with the creative by climbing onto and into the novels themselves. This unique out-of-home opportunity turned into an additional social tactic when the installation video was shared across channels, resulting in over 175,000 views. 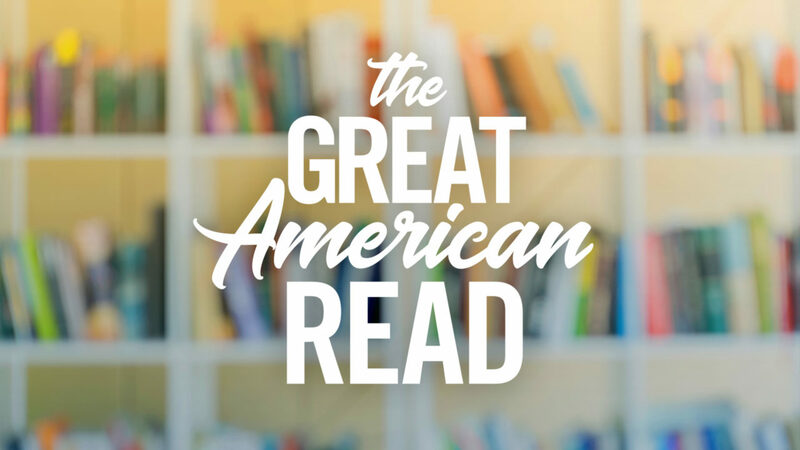 So what did America choose as its favorite novel? Harper Lee’s To Kill a Mockingbird. The team at SJI were terrific partners throughout the campaign, providing creative insight and technical know-how at every stage. They were responsive, organized, and fun to work with. I look forward to future collaborations!